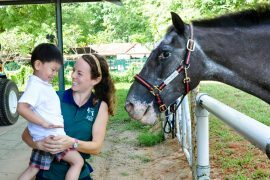 Looking for somewhere to bring your little ones this week? 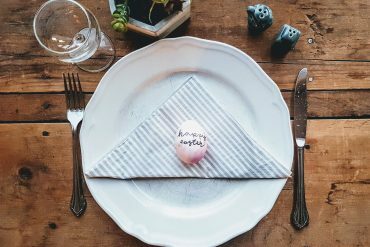 Here are our top picks of things to do with the family in the week ahead. 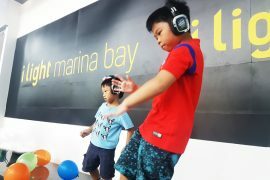 It’s the last weekend of the inaugural Civic District Outdoor Festival located around the Padang. 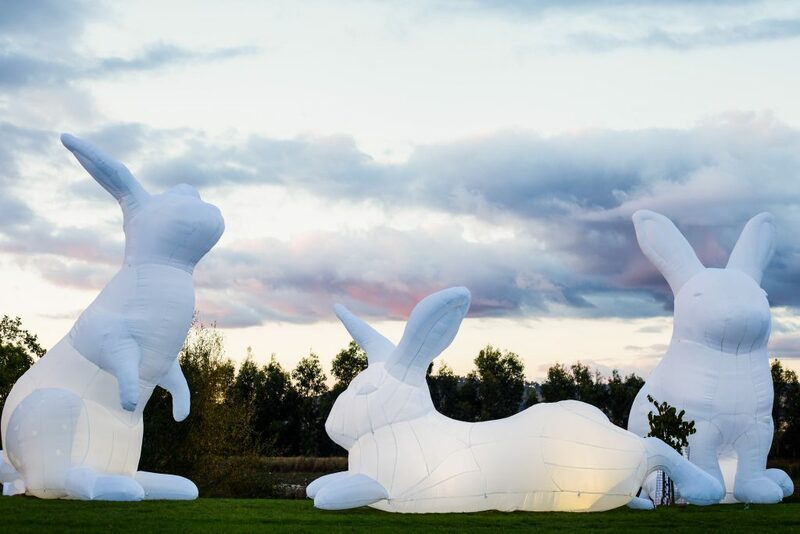 Pack a picnic basket and enjoy a relaxing picnic on mats that will be distributed for free at the Padang while admiring the larger-than-life bunnies created by Australian artist Amanda Parer. 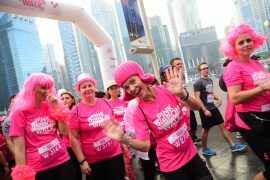 There’ll also be a bunch of fun family activities, including gunny sack races and simple obstacle courses just before the sky turns dark. There’s also a special performance for the little ones, A Dragon Behind The Door & More!, over at Empress Lawn. When night falls, walk around to catch the outdoor projection of Hemera’s Dream that will be shown on the four heritage buildings in the area. 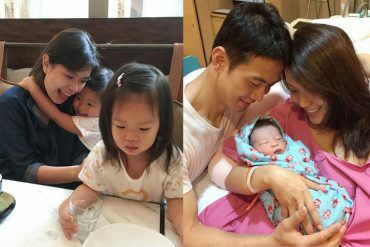 Mums, grab your babies and head down to Baby Land – Mega One Stop Baby Fair, where parents can enjoy exclusive deals. Organised in partnership with Mothercare, this event is a one stop shop where parents can stock up on essentials for both baby and mother. 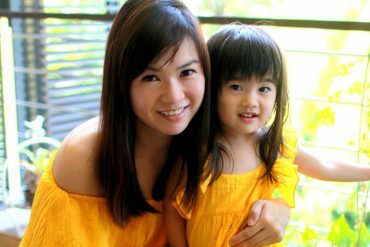 There’ll be special promotions on products that have been a hit amongst mummies, including Tula Baby Carriers, GB Pockit Stroller and Jujube Diaper Bags, so don’t miss out. 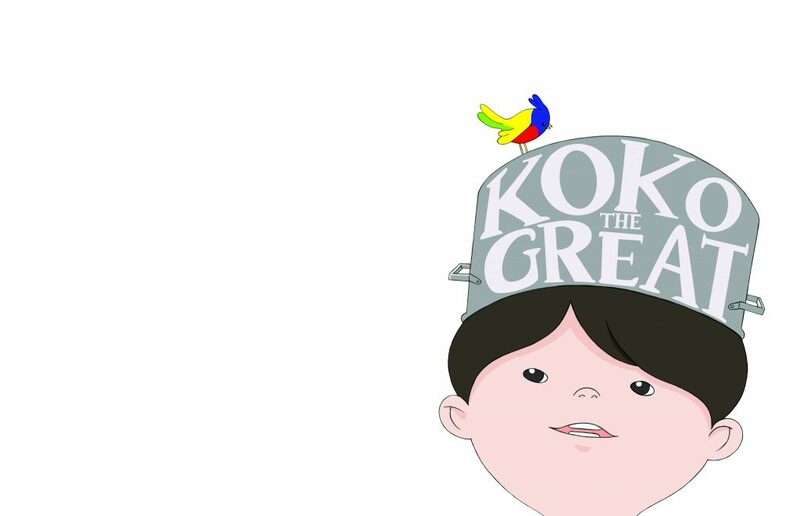 Join pot-wearing, spatula-wielding Koko the Great as he embarks on a journey out of his village, beyond the river. 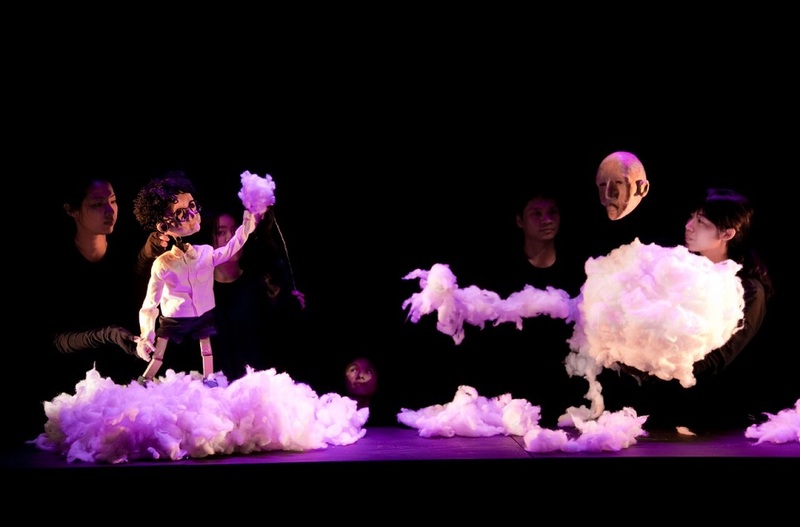 The story was inspired by Singaporean artist Liu Kang’s oil painting, Life by the River, and it comes alive with dancing, singing, games and beautiful animal puppets. 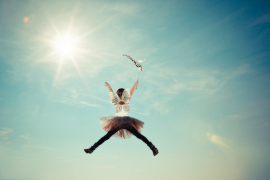 There are sensory-friendly versions of the play for those with sensory sensitivities. Time: Click here for more information on timings. 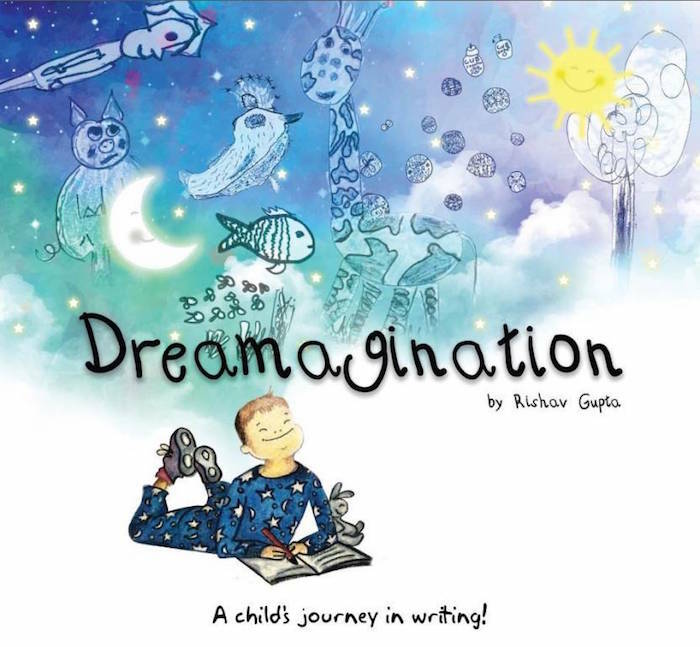 Your little ones might be inspired to write their own books after they meet eight-year-old Rishan Gupta at the book reading of Dreamagination. The young author will share the stories that he wrote and drew from three to seven, as well as how he planned his stories. A must-go for all young aspiring authors. 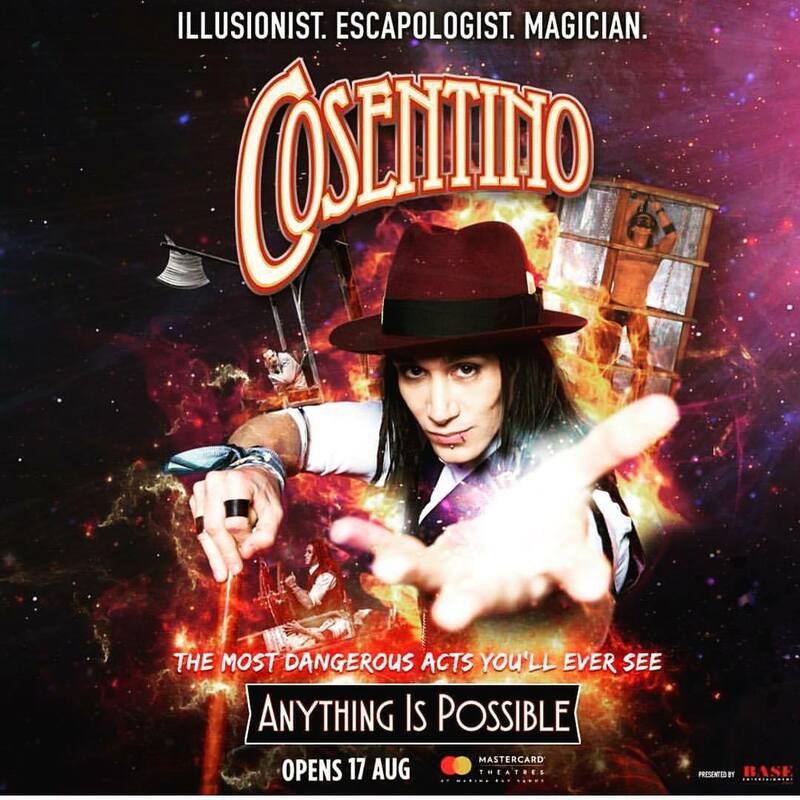 Wow your kids with jaw-dropping, hair-raising and eye-popping tricks performed by Paul Cosentino, International Magician of the Year at Cosentino: Anything is Possible. This 90-minute live show will thrill audiences with the riveting escapes and astonishing illusions. Time: Click here for various timings. 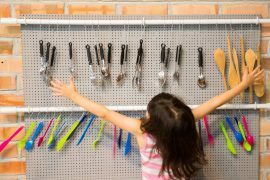 This whimsical puppet show will draw everyone in the family into a world that blends fantasy and reality. 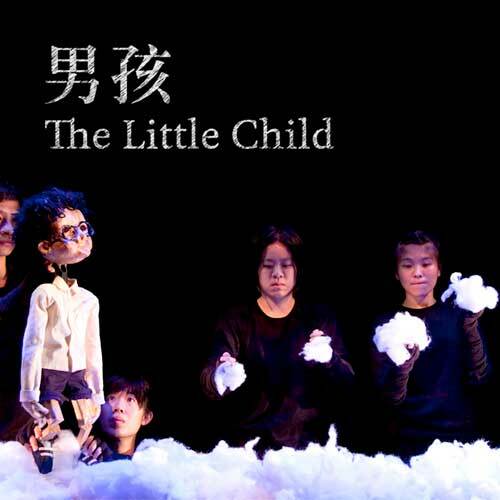 Using intricate puppets and original music, this non-verbal Mandarin performance performed by Short One Player Theatre is a unique experience for little ones. Recommended for kids aged four and up. Time: Click here for more information. 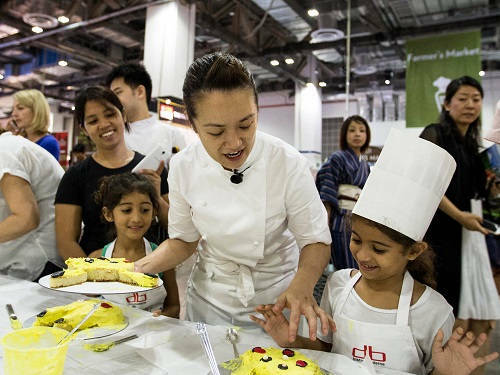 Sign your little MasterChef wannabes for the Junior Pastry Academy by db Bistro & Oyster Bar at the largest food festival in town, the Epicurean Market 2017 at Marina Bay Sands. 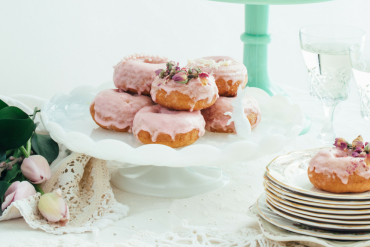 Executive Pastry Chef Mandy Pan will teach little kids how to make a Troll-themed cake, and after they are done, they can have fun at their own dance party while parents sip on champagne. 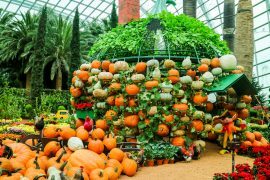 Don’t miss out on a trip around the convention hall to sample the best of the various restaurants housed within the MBS complex and shop for the freshest groceries at the Farmer’s Market.